Chic and sober, the clutch bag is perfect for everyday and every night. 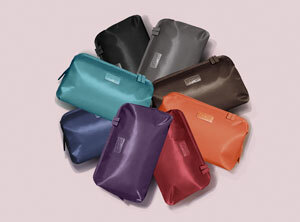 The Clutch Bag of Plume Elegance's collection is elegant and easy to carry. 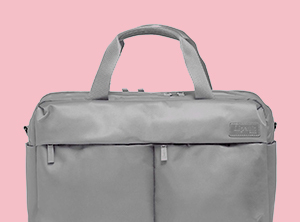  Internal organization with the 1 main compartment, 1 zippered pocket and 2 flat pockets.  Removable shoulder strap to wear as a crossover or in hand. Body Dimensions: 9.4" x 6.3" x 2.0"